Your BPI practice questions are on their way to your inbox. Good luck and see you on the other side! 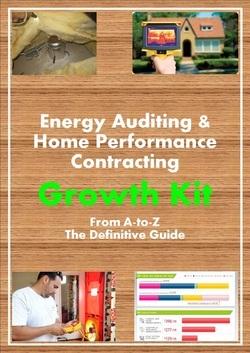 If you are interested in learning how I grew my home performance business to seven figures, check out the Home Performance Growth Kit and experience the success you deserve without all the pitfalls so many business make.